It’s been a tumultuous time for Activision Blizzard, which only recently parted ways with its CFO, Spencer Neumann, while Blizzard CEO Mike Morhaime stepped down in October, to be replaced by J. Allen Brack. Interestingly, the replacement post was as president, not as CEO. Activision Blizzard also recently parted company with Destiny developer, Bungie, a decision that is thought to “reduce annual revenue by as much as $400 million”. 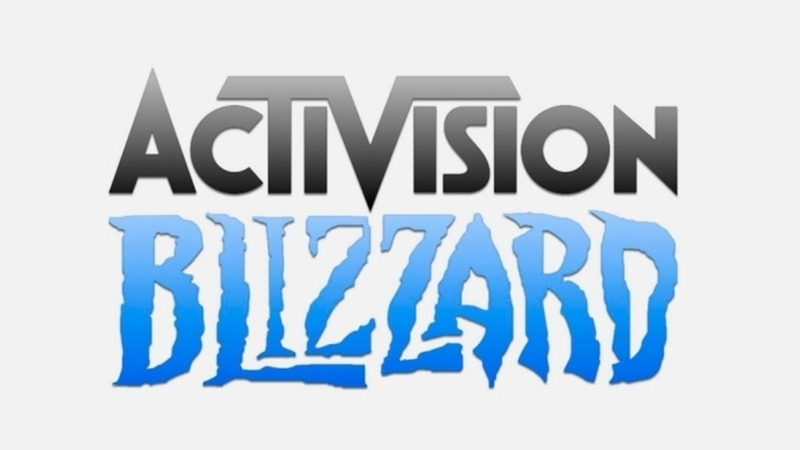 While Activision Blizzard’s Q3 2018 financial results reported revenues of $1.51bn (£1.16bn) which was up on the firm expected revenues of $1.49bn, it’s down year-on-year as it made $1.61bn (£1.24bn) during the same period in 2017. Then-CFO Neumann said the “key contributors” were “Call of Duty’s digital in-game revenue and Destiny 2: Forsaken, although the latter underperformed [to their] expectations”. The rumours have already affected share prices, which dropped 2.5 per cent on Friday alone.